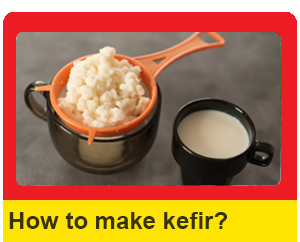 Where does kefir grains come from? Humble shepherds are believed to be the first kefir producers. Somewhere on the slopes of the Caucasus Mountains, which span the land between the Black Sea and Caspian Sea, the first kefir milk was made thousands of years ago. At that time the tribes would use cow or goat’s milk and let the kefir ferment for several days in a goatskin bag. Learning how to make homemade kefir and the kefir grains themselves where an important part of the tribal culture which would be passed down from generation to generation. 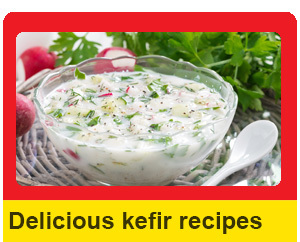 There are also legends which link kefir to important stories from the monotheistic religions. Some believe that the first kefir grains were given to the Caucasian people by the Prophet Mohammed, who also first taught them how to make kefir milk. 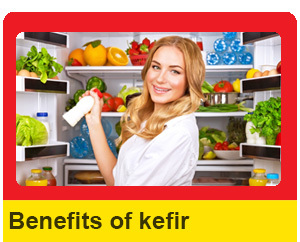 Some also say that kefir may have been the manna written of in the Bible, and thus a gift from God. One can only be sure that, the true origin and first culture of kefir grains will probably never be known.